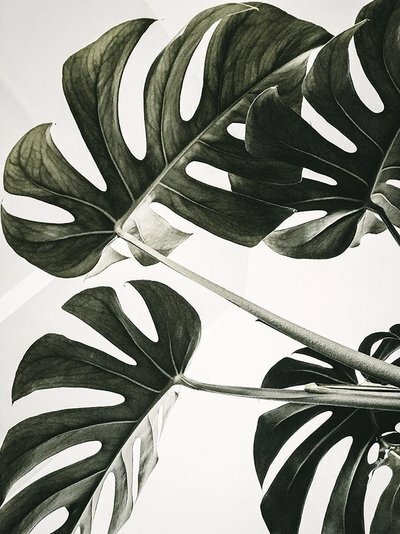 This essential beauty bible is a skincare guide for everyone and for every age; from the skincare newbie to the well-versed skintellectual. 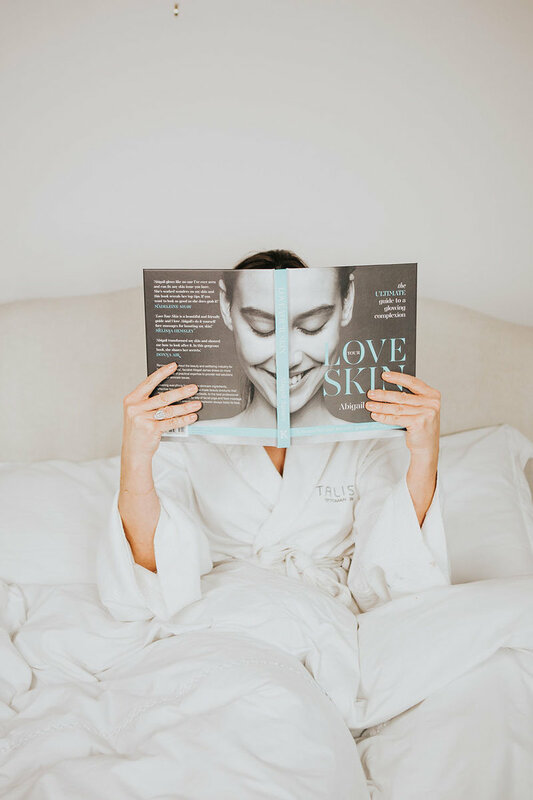 Discover the ingredients and technologies you need to know and use, understand how your genetic background, your daily diet, hormones, sleep regimes, gut health and lifestyle can all have a profound effect on your skin. 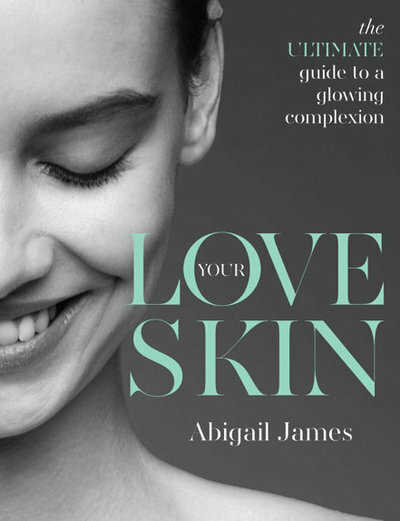 Abigail shares her years of experience & knowledge, delivering all the skin solutions you need through this informative, easy to use, beautifully illustrated insider’s guide. From natural face mask recipes and low-cost homemade skincare solutions to healthy habits, facial yoga massage techniques, red carpet tips and foolproof backstage secrets. Love Your Skin is all you need to ensure your complexion is always at its best.